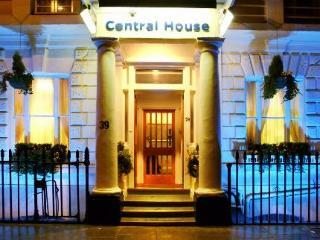 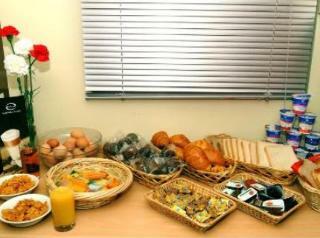 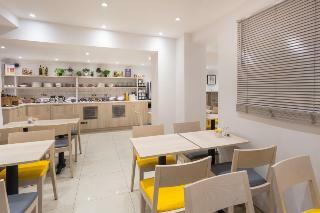 The modern hotel is located in a Georgian town house in the Royal Borough of Westminster close to Victoria Station. 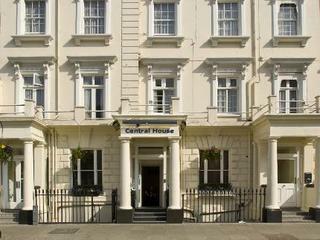 Many famous sights such as London Eye, Houses of Parliament or the Buckingham Palace are within a short stroll. 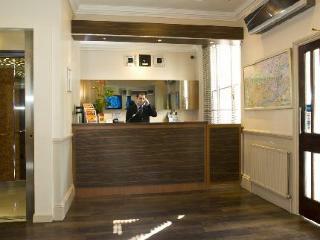 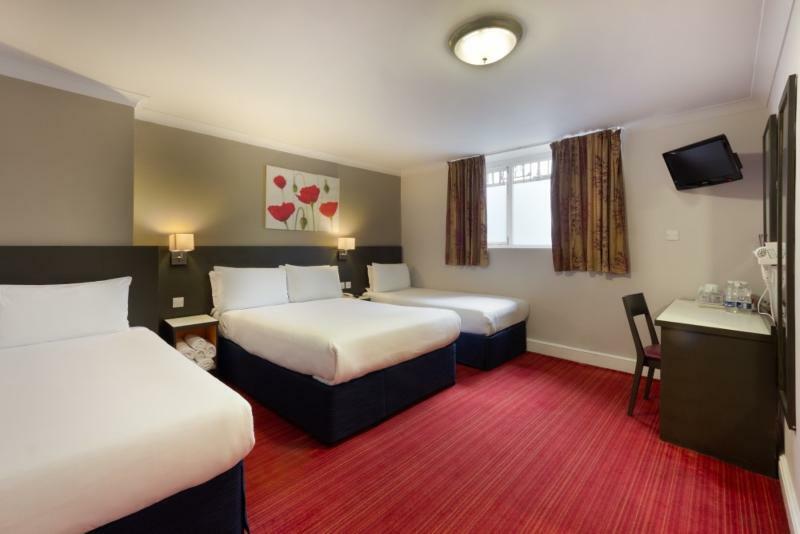 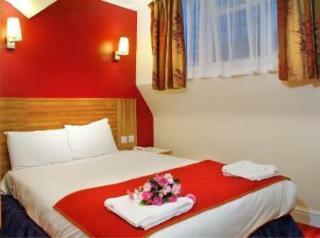 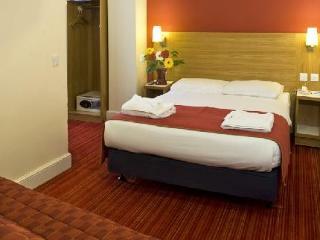 Heathrow Airport is about 45 minutes by car, Gatwick can be easily accessed from Victoria Station. 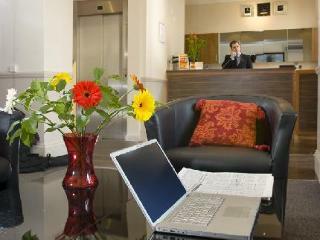 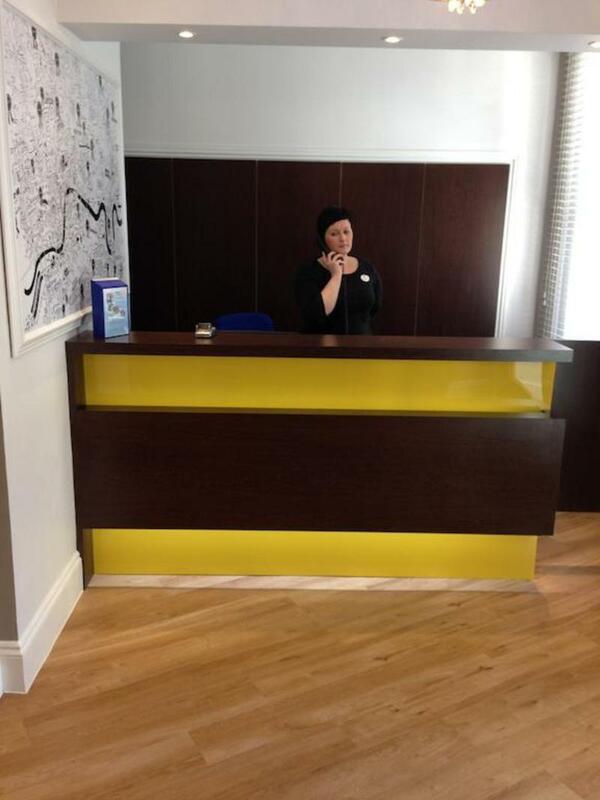 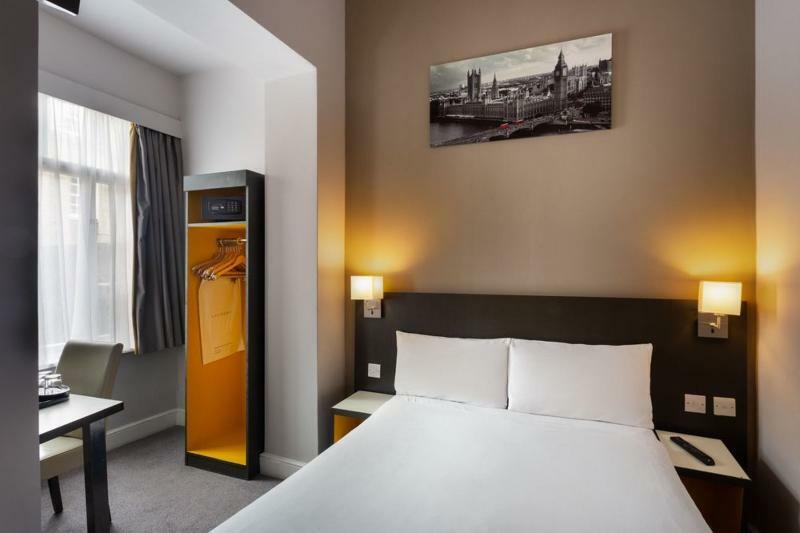 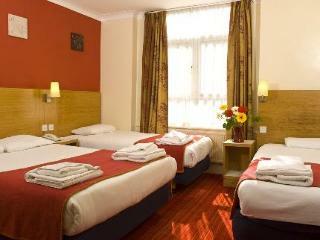 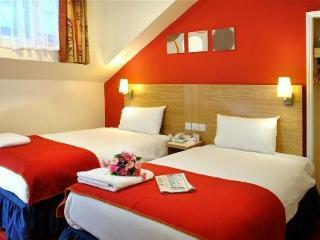 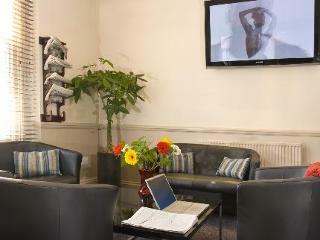 The smoke-free hotel features 24-hour reception, concierge service, WIFI, business centre and luggage storage.